When an employee has been injured on the job, part of the workers' compensation process may include the offer of a light-duty job. A light-duty job can be a modified version of your old position, but often, it can be a completely different assignment. Light-duty jobs are those your doctor says you are able to perform even with your medical restrictions. The wage you earn is the same or more than what you made before your injury, your payments for lost wages will stop. The wage you earn is less than what you made before your injury, you will receive lost-wage payments—but they will be in the form of partial disability benefits. Your employer can petition a judge to modify, and in some cases, even terminate your workers' compensation benefits. Unfortunately, some employees are forced back to work by their employers and their company-paid doctors. Worse is that while these employees know they are still too injured to return to work, they sometimes accept light-duty assignments because they are afraid their benefits will be stopped. The truth is you have the right to a second opinion. That means that—at your own expense—you can see your own doctor. If your doctor agrees that you are still too injured to work, you can refuse to do so. Yes, your employer may file a petition to have your benefits suspended, modified or even terminated. However, your benefits won't stop until your case is reviewed by a judge. If you've been injured at work, and are eligible for—and offered—a light-duty job, it should be noted that if the assignment pays less than what you made before you were injured, you would be entitled to receive partial disability payments. It's also worth noting that even after you return to your job, workers' comp will continue to pay all reasonable—and necessary—work-injury related medical expenses. That's not all: Workers' compensation payments may start again if you've been laid off, fired without cause, or if your doctor again takes you off work while you're working a light-duty assignment. Are you're being forced back to work after being hurt on the job, and believe you are still too injured to return to either your regular job or a light-duty assignment? Then it's important to call an experienced attorney who can help you understand and navigate the workers' compensation system—one that can be both complex and confusing. If you've been offered a light-duty job, and you don't know whether or not it's in your best interest to accept it, let us help you. 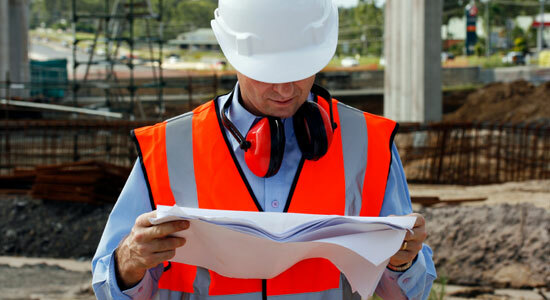 Call the skilled workers' compensation attorneys at Edgar Snyder & Associates today for a free case review. We're available 24/7 to answer your legal questions.